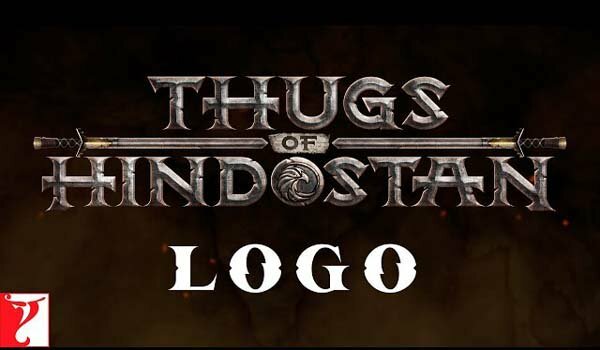 Mumbai: Yash Raj Films (YRF) Diwali extravaganza "Thugs of Hindostan" promises jaw-dropping action, visual extravaganza and a larger than life cinematic experience. The enormity of the visual spectacle deserved a massive trailer launch that justifies the scale of the film. 'Thugs of Hindostan' trailer was launched on Thursday, ie on Yash Chopra's 86th Birthday Anniversary. 'Thugs of Hindostan' is one of Indian cinema's biggest films which releases in theatres worldwide this Diwali. YRF has pulled off an incredible casting coup by bringing together two of the biggest legends of Indian cinema, Amitabh Bachchan and Aamir Khan on screen for the first time. Who is the third hero other than Hrithik and Tiger in action thriller?